We recommend Apple Environmental who provide first class environmental and occupational health and safety services throughout the UK serving industry and individuals alike by offering expert guidance, assessment, interpretation and support with regard to environmental and occupational monitoring. 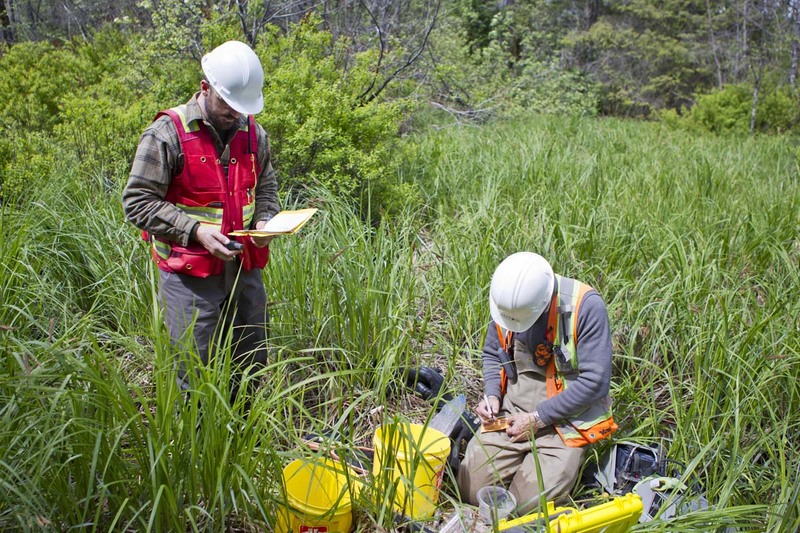 Services also include all aspects of environmental assessment and occupational monitoring. The aim is to offer a one-stop shop for all environmental and occupational requirements, ranging from air monitoring, workplace noise exposure surveys, LEV (Local Exhaust Ventilation) assessments, contaminated land investigations, and noise, land and air assessments for planning proposals. All work is carried out in accordance with current UK standards and guidelines, and all analyses are carried out by UKAS accredited laboratories.